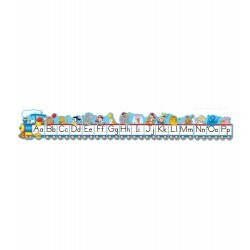 10 letter trains pieces featuring uppercase lowercase illustrations 3.8meters long when assembled.. 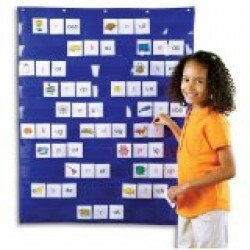 This fun, shape-themed bulletin board set includes8 shapes (largest measures 17cm x 40cm) 8 shape words 16 shape accents (2 per sha pe) A resource guide.. 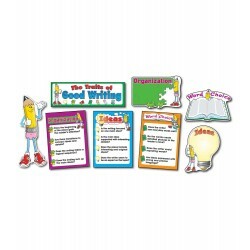 This comprehensive, writing-themed set includes: 7 writing traits checklists (30cm x 43cm) 7 blank charts A writing tips poster A large pencil A header.. 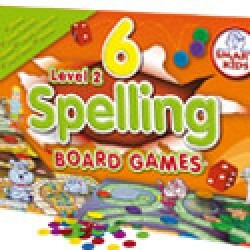 This complete set of 6 board games teaches various spelling patterns including anagrams, rimes, vowel sounds, syllables, silent letters and plurals. 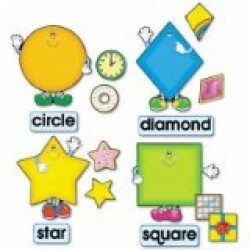 Ideal for small groups, these games are suitable for pupils aged 6-9, plus older children with special needs.. 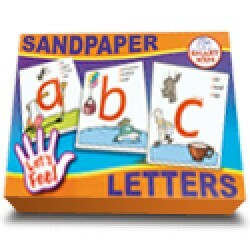 These easy-to-assemble sandpaper letters provide a range of visual, tactile and auditory learning activities, including learning letter formations, letter sounds and letter names. 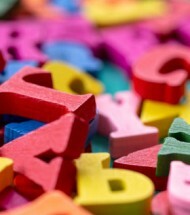 Use with a blindfold to guess the letter or with a piece of paper and crayon to make textured rubbings. 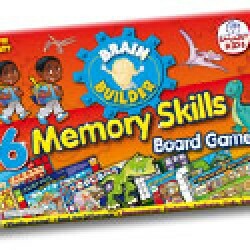 Images correspon..
Memories, Match and spot the difference with this revolutionary set of 6 x A3 Memory Skills Board games! Practises linking techniques for memorising lists; spot pictures differences and visually match the same cavemen and dinosaurs to move around exciting game boards. If that not enough for one set ..
Reading fascinating stories on one side then flipping over the cards to answer questions gives students engaging reading comprehensive practice! 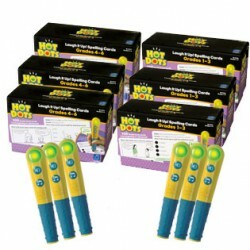 Perfect for reinforcing skills learned during lesson-time, touch the interactive pen to a Hot Dot and the Talking Hot DotsÂ® Pen responds instantly to corr..
Great value kit of self-checking vocabulary activities children master on their own Develop reading, writing and speaking skills with these engaging jokes, riddles and rhymes! Each colourful, self-checking card set includes 36 illustrated cards which provide 72 different activities. This complete ki.. Perfect for reinforcing spelling and developing vocabulary Activities promote visual spelling techniques as outlined in the National Strategies Support for Spelling document Touch the interactive pen to a Hot Dot and it responds instantly with positive reinforcement sounds and a green light, or a ge..
Children get instant reinforcement with these interactive Hot Dots cards, making practice time fun! Children select an answer on the multiple choice cards with the Talking Pen The pen shows a green or red light for immediate feedback Pens can also be set to an audio setting or fun sound effects ..
Use this double-sided High Frequency Word flip book to help pupils understand how words make up sentences. Containing words taken from the first 200 high frequency words learnt, this is the perfect resource to increase student's confidence in building sentences at an early level. One side display se..